Dancebourne Arts, an independent dance group from Melbourne, is currently in Florence, Italy, where it has been invited to perform its Godai (Wind, Earth, Water, Fire & Void) programme at the Florence Dance Festival. Once it returns from overseas, it will continue working on its fourth program entitled VIVA. The 2018 Rob Guest Endowment Awards have launched, and applications for all awards are now open. 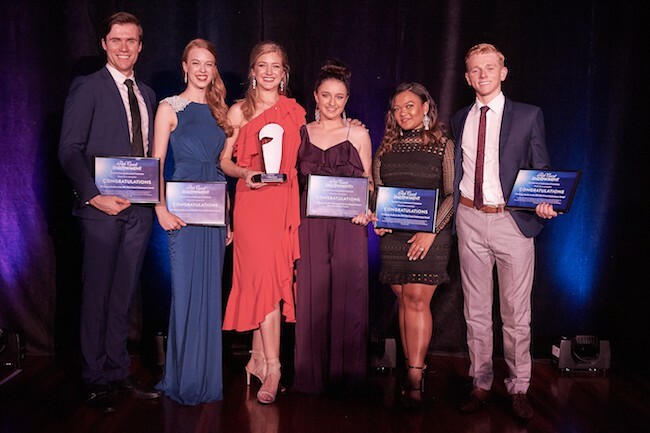 The Rob Guest Endowment is Australia’s most exciting scholarship program in performing arts, providing financial assistance and industry support to the next generation of musical theatre stars, creators and musicians. The 2018 prize package is valued at over $45,000, including the $20,000 major prize, The Rob Guest Endowment Award. Sydney Opera House has announced a free open dance class with Lucy Guerin on Friday, August 10 from 2–3:30 p.m. This 90-minute class is presented as part of UnWrapped August 2018, in conjunction with the presentation of Lucy Guerin Inc’s acclaimed Split, from August 8–12 in the Sydney Opera House Studio. 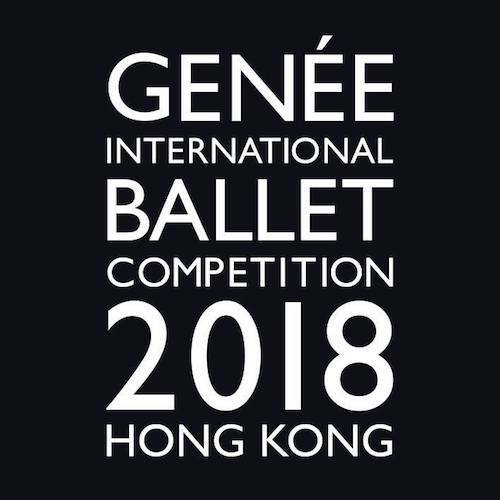 Over 50 dancers from 13 nationalities will take part in the 2018 Genée International Ballet Competition in Hong Kong this August. Of those, 20 will represent Australia, the largest number of dancers from a single country. 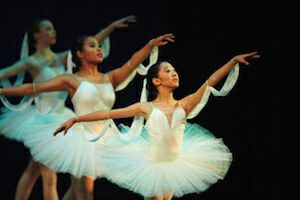 The weeklong event will be held at Hong Kong Academy of Performing Arts & Hong Kong City Hall. 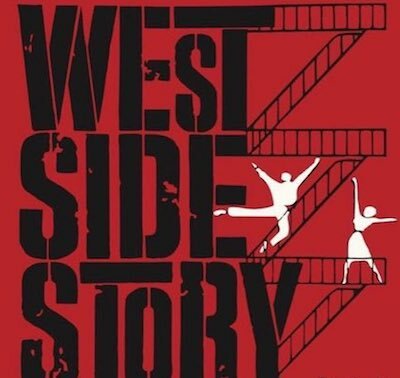 One of the greatest Broadway musicals of all time, West Side Story, is coming back to Australia in 2019! Auditions were recently announced by Opera Australia, with casting taking place in Sydney and Melbourne in August. Submissions must be entered by Thursday, August 2. After a two-year residency at The Arts Centre Cootamundra in the Riverina district, Murmuration is looking forward to performing in front of their home tribe on August 10 and 11 at The Joan on High Street, Penrith. 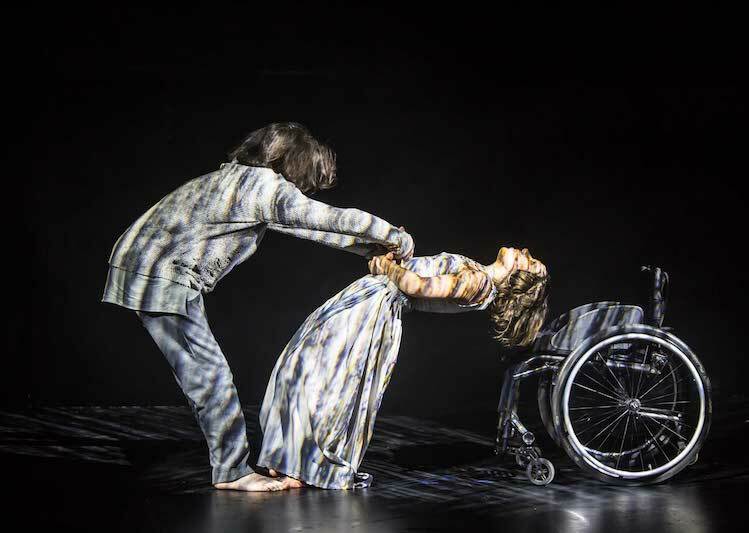 Days Like These is a physical theatre work that explores the varied ways we, as humans, express our emotions. The McDonald College, located in North Strathfield, NSW, is a co-educational school from Year 3 to Year 12 that provides a specialized performing arts program along with a rigorous academic program. Those enrolled in the dance program will study classical ballet, contemporary, musical theatre, hip-hop and other forms of dance. The next auditions are August 17 and October 26. 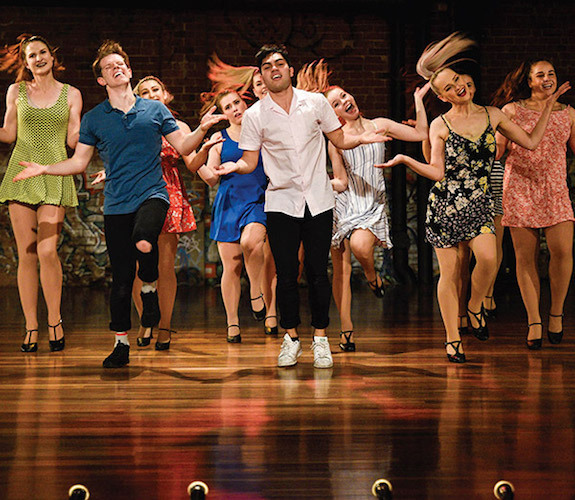 For a strictly limited season at Chapel Off Chapel in Prahran, VIC, audiences can fall in love with the Tony Award-winning NINE this October. 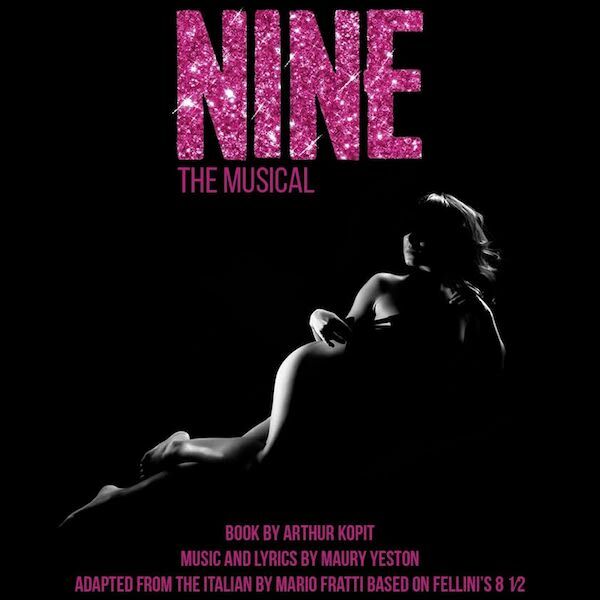 Directed and choreographed by Michael Ralph, with musical direction by Nathan Firmin, NINE The Musical is a Broadway masterpiece not to be missed. Synergy will bring together the rising stars of Queensland Ballet on July 27 – August 4 in a series of short, contemporary and neo-classical works, performed by the dancers of QB Academy and QB Company Artists. As part of the season, aspiring young dancers are invited to take part in exclusive masterclasses with the talented QB artistic and creative teams. 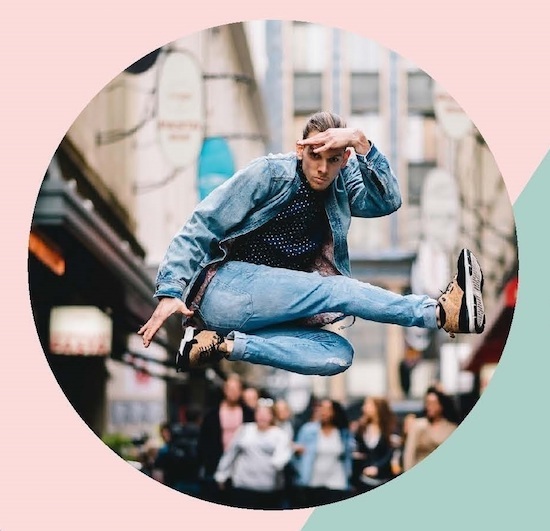 An exciting dance workshop is coming to Adelaide! 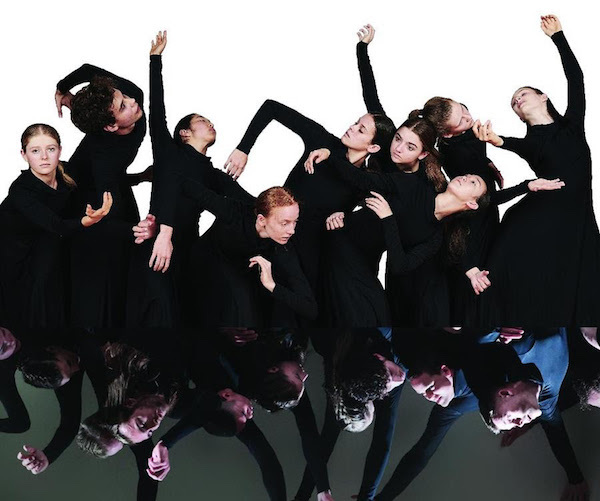 Presented by Ashworks Dance Association over the July school holidays, Industry Day will feature five of Australia’s most well known dancers – Blake Wood, Gaynor Hicks, Lucy Doherty, Sam Marks and Jack May. 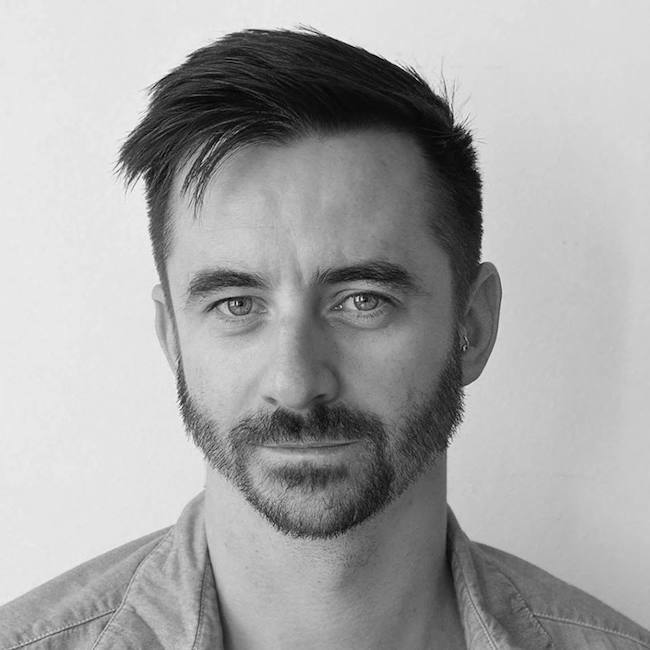 After an extensive national recruitment campaign, Tasdance recently announced the return of Adam Wheeler to his home state as Tasdance's new Artistic Director. Wheeler’s dance career began in Launceston nearly 20 years ago. His early influences were Stompin, Launceston Dance Centre and Tasdance, where he took some of his first dance classes. Transit Dance will soon kick off its Full-Time Courses Audition Tour! 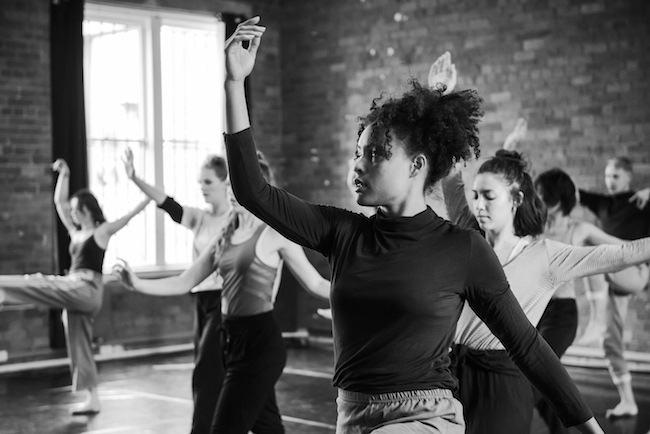 Dancers wanting to begin a course in 2019 should plan to audition in New Zealand this Sunday, July 15 or at one of the following Australian locations: Melbourne on July 22 or August 19; Perth on August 25; Brisbane on September 23; Sydney on September 25; or Adelaide on September 27. 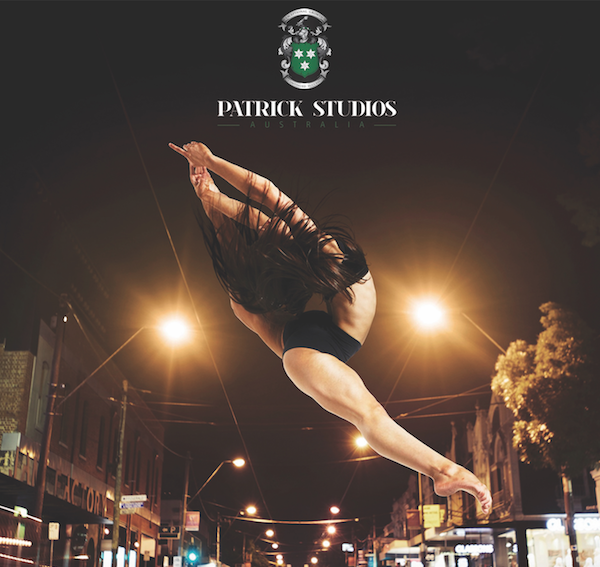 Patrick Studios Australia (PSA) is celebrating exceptional growth and continued success this year. The 12-year-old dance training organisation has now made a move to a new facility to in Prahran. In addition, PSA will soon hold auditions for 2019 entry to its Full Time courses. The Space Dance & Arts Centre in Prahran, VIC will soon hold its early audition for 2019 entry to its fulltime courses. This early audition is scheduled for 6 p.m. on Thursday, August 2. Dancers can register to audition online. 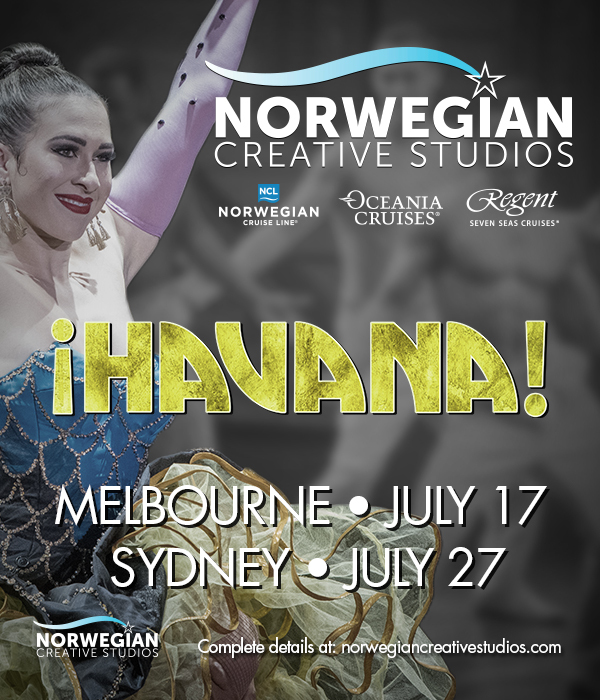 Norwegian Creative Studios, the production company of Norwegian Cruise Line, Oceania Cruises and Regent Seven Seas Cruises, is seeking dancers and singers for all of its shows at sea. Casting agents will be coming to Melbourne, Brisbane and Sydney this month to audition performers aged 18 or older. Sydney’s competitive dance festival Sharp Short Dance is back for its 11th year to unearth the country’s best young dancers and choreographers. The festival, presented by FORM Dance Projects, will be held at Riverside Theatres from November 13-17. Registrations close Thursday, October 18. The shortlisted nominees for one of the country’s most prestigious performing arts awards, the Australian Dance Awards, have been announced! Celebrating 21 years in 2018, the Awards are the pre-eminent event on the dance industry calendar. 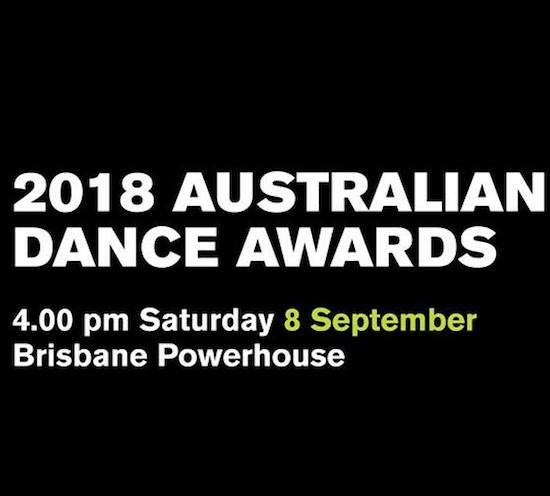 This year's Awards will be held in Brisbane on Saturday, September 8. 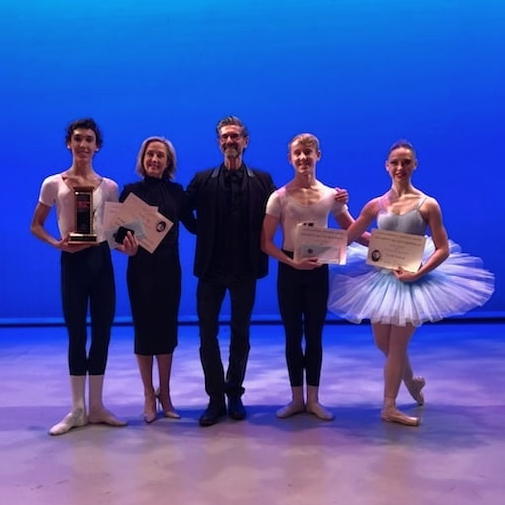 Cecchetti Ballet Australia hosted the Lucie Saronova Memorial Awards on Friday, July 6 at the Clocktower Centre in Moonee Ponds. Talented Cecchetti students came from all over Australia to compete. Tyler Lindsey (WA) won the Gold Section, while Laura Griffiths (VIC) won the Silver Section. 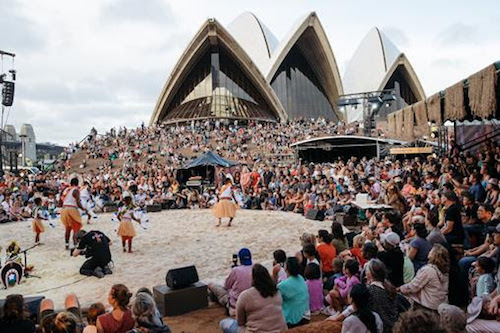 Dance Rites, Australia’s ground-breaking national Indigenous dance competition, returns to the Sydney Opera House for a free, two-day event on the weekend of November 24-25. Registrations close Friday, September 28. The 2018 Festival of Dance in Fremantle took on a WA flavour this year as Royal Academy of Dance (RAD) Australia celebrated all things Western Australian across the five-day event, which culminated in a gala performance on Monday, June 4 for the WA Day public holiday. Over 400 students competed across the weekend in a number of categories. Now the winners have been announced. Following the recent success of Projection Dance’s production FORTÉ, and the continued national and international success of the creative pairing of Mara Galeazzi and Tim Podesta under the banner of M&T In Motion, the Australian-based company is now seeking to establish a more permanent presence in Australia. It will be auditioning for Australian dancers to work alongside its line-up of internationals for slated tours, both domestic and internationally in 2019. A new generation of young dancers will take to the Perth stage in Project NEXT on July 6 and 7. Co3's Act-Belong-Commit Co:Youth Ensemble will reimagine Raewyn Hill's critically acclaimed THE ZONE from 2017. A trifecta of musical theatre productions will premiere in Sydney over the next two years. The Kander and Ebb masterpiece Chicago will open at the Sydney Lyric Theatre in 2019; the worldwide hit musical Saturday Night Fever will open at the Capitol Theatre in 2019; and the Australian premiere of the Broadway smash hit Waitress will open at the Sydney Lyric Theatre in 2020. 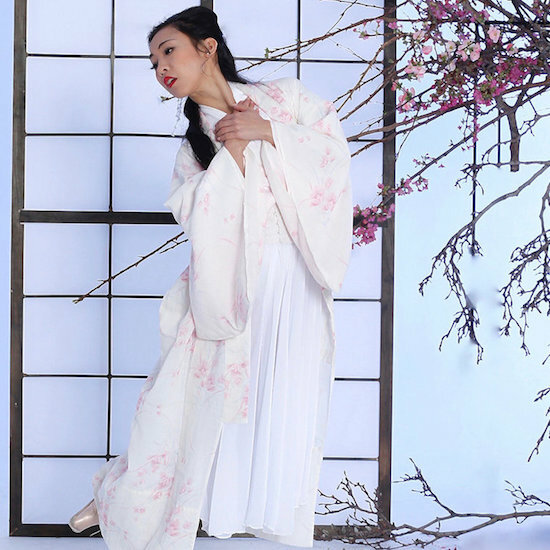 Led by Artistic Director Michael Pappalardo, Melbourne City Ballet (MCB) will soon bring Madame Butterfly to theatres around the country. This romantic ballet will tour across New South Wales, Queensland, South Australia, Victoria and Tasmania beginning 4 July. After presenting this new programme at Queensland Performing Arts Centre recently, Expressions Dance Company (EDC) will soon bring its 4Seasons to Darwin! Called “a triumphant success” by Backstreet Brisbane, 4Seasons was inspired by nature and features 20 dancers from EDC and Hong Kong's City Contemporary Dance Company. 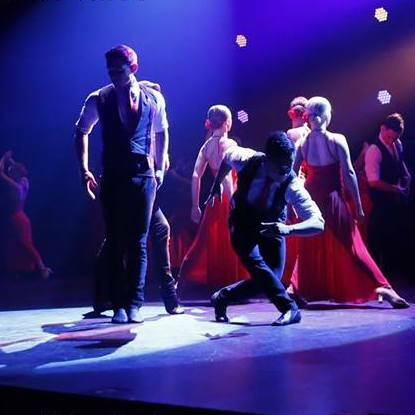 The Western Australian Academy of Performing Arts (WAAPA) at Edith Cowan University is one of the world's leading performance training institutions. 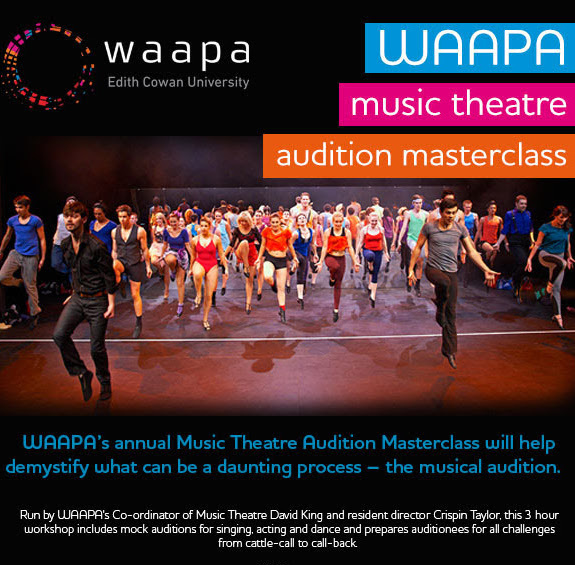 Soon WAAPA's Coordinator of Music Theatre David King and Resident Director Crispin Taylor will hit the road for WAAPA’s annual Music Theatre Audition Masterclass Tour. Ahead of its Brisbane tour this spring, Italy’s celebrated La Scala Ballet Company has taken to the Australian big screen. 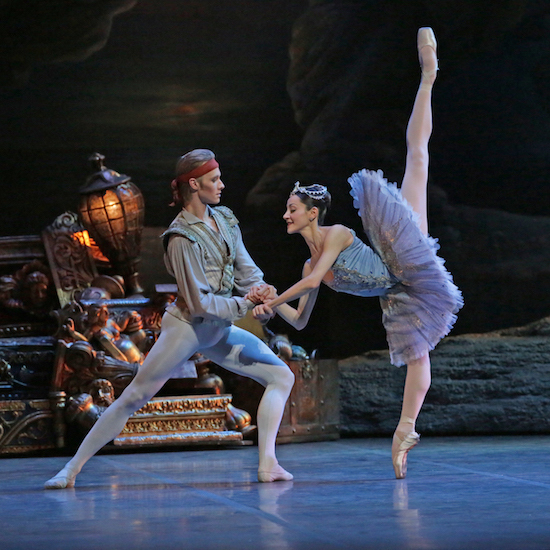 Cinemas nationwide are presenting a current-season performance of Le Corsaire, captured live from the La Scala stage. 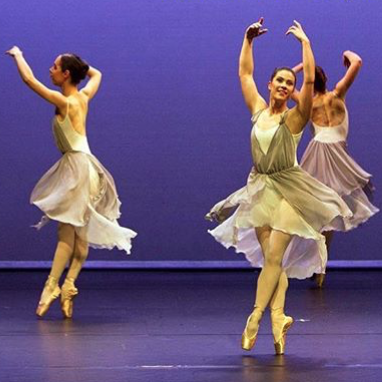 The West Australian Ballet brings back its Genesis program this week! And this season of Genesis promises to be bigger than ever with 13 new and energetic pieces! Audiences can see select company dancers release their creative flair and exceptional skill in this invigorating mini-season of short works. 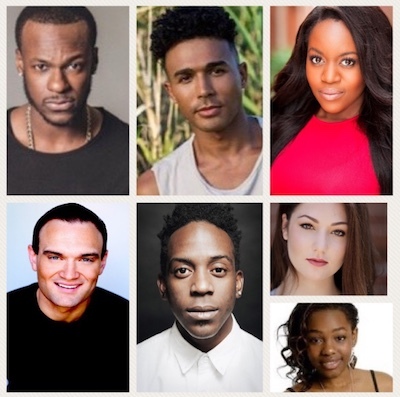 The creators of inspiring and energetic new stage show Madiba The Musical – A Celebration of the Life of Nelson Mandela have announced the cast members for the show’s upcoming Australian premiere, with the exception of the Nelson Mandela role. Popular Australian actor, dance extraordinaire and singer Tim Omaji, also known by stage name “Timomatic”, will play the role of Sam Onatou.